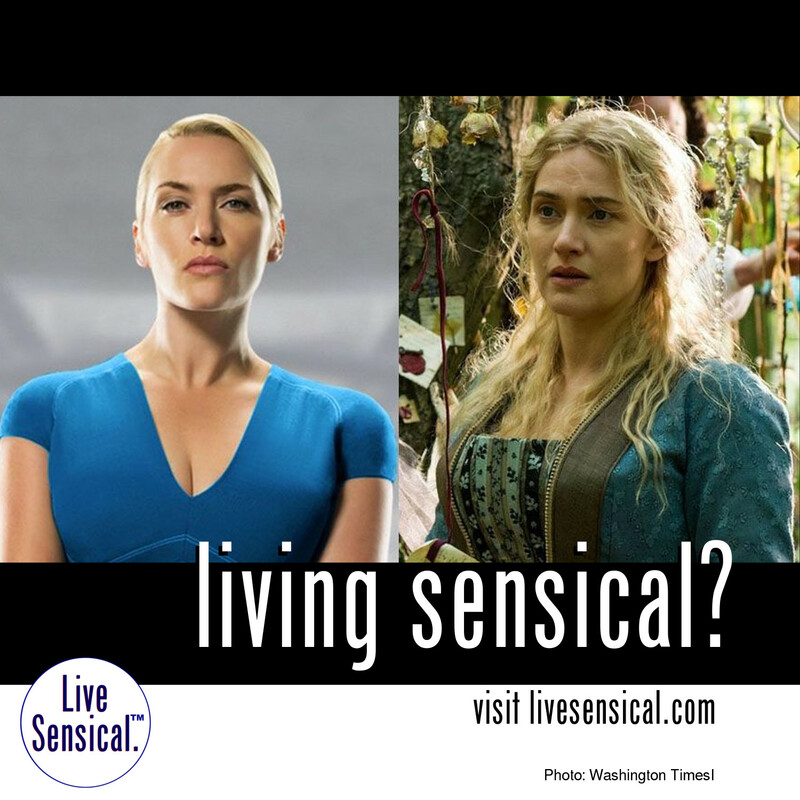 Live Sensical: Kate Winslet - Divergent - Insurgent - Veronica Roth - Living Sensical? Kate Winslet - Divergent - Insurgent - Veronica Roth - Living Sensical? Is this livesensical.com? Viewers get a look at a dystopian future and a regal past with help from actress Kate Winslet in Blu-ray home entertainment releases this week. The young adult dystopian film genre (bet you did not know that even existed) got refueled earlier this year with the second movie tied to Veronica Roth’s mega-popular book series.